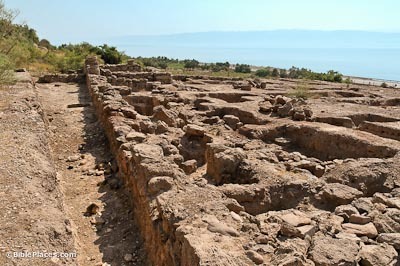 Archaeologists have uncovered several ancient villas, first built in the Early Roman (Herodian) period. One large villa had two buildings with a central courtyard. One of the buildings had a plastered pool which received water via a channel from a spring to the east. The site was apparently destroyed in the Jewish Revolt in AD 70. 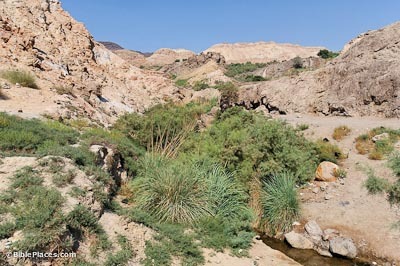 The site was first identified as Callirhoe by Ulrich Seetzen in 1807. Recent excavations have revealed remains of a harbor. 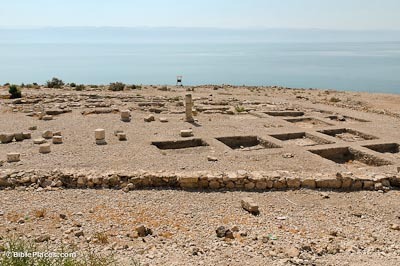 The harbor is evidence of ancient boat traffic on the Dead Sea. 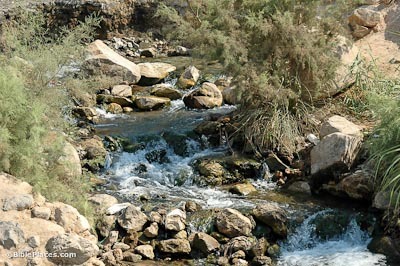 It is likely that Herod the Great traveled here by boat at the end of his life. 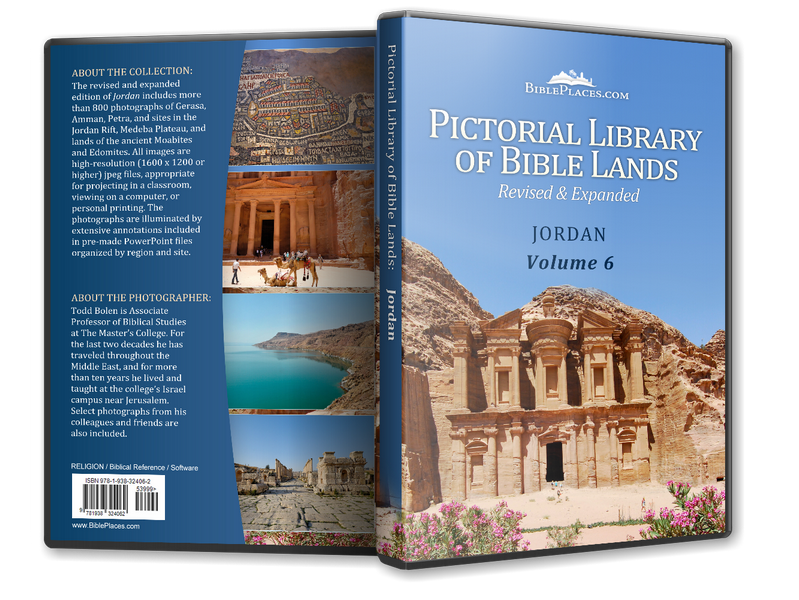 Download all of our Jordan photos!